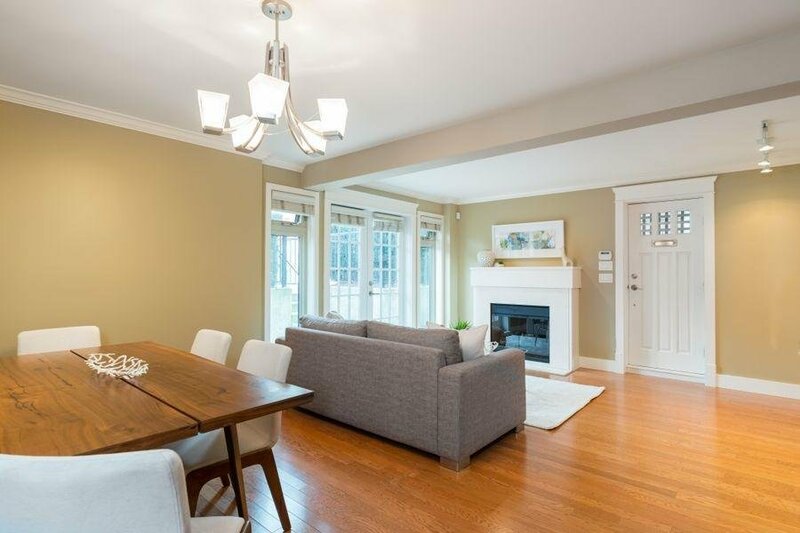 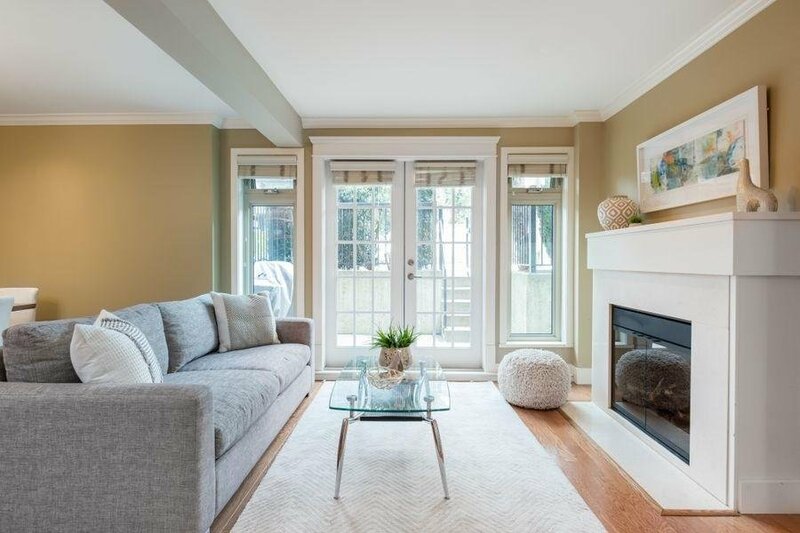 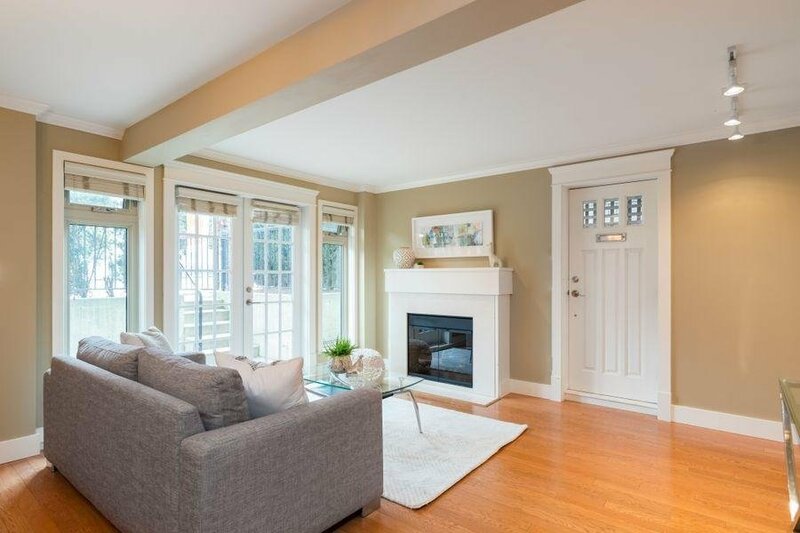 Welcome to 2115 Macdonald Street located at 5th & Macdonald Street and enjoy the epitome of Kitsilano living in this World Class location | This beautifully appointed craftsman style East/West facing 1,365 sq. 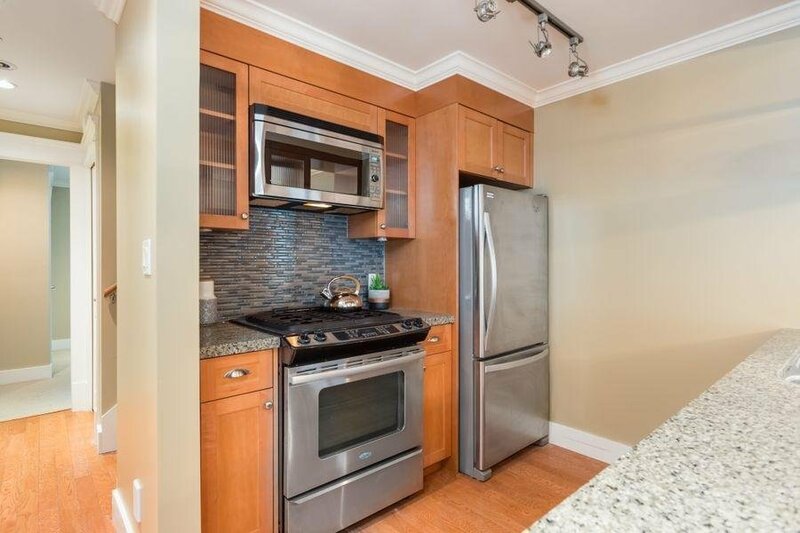 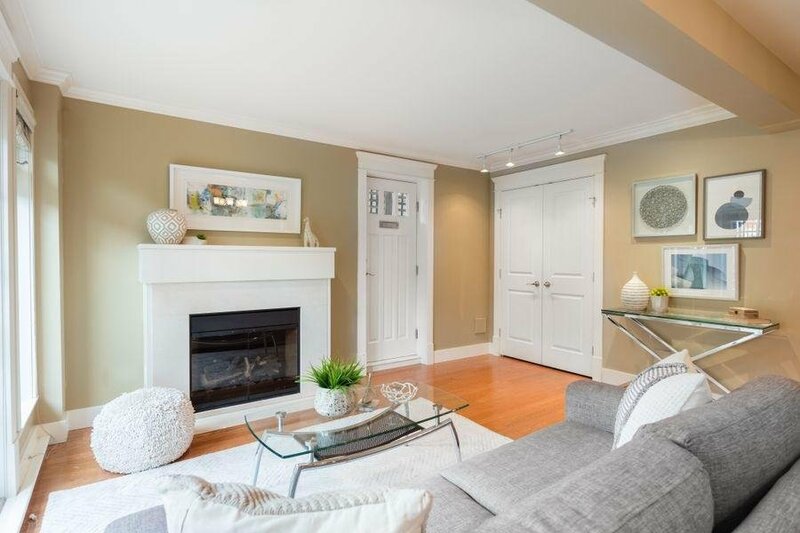 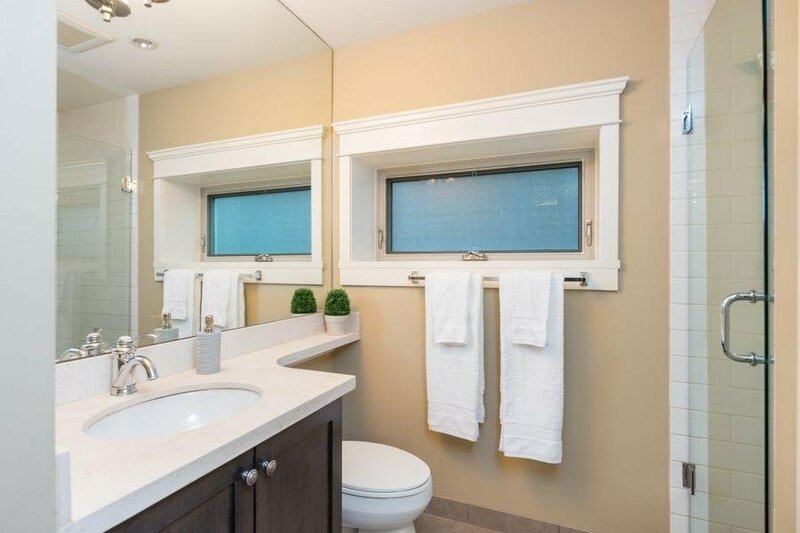 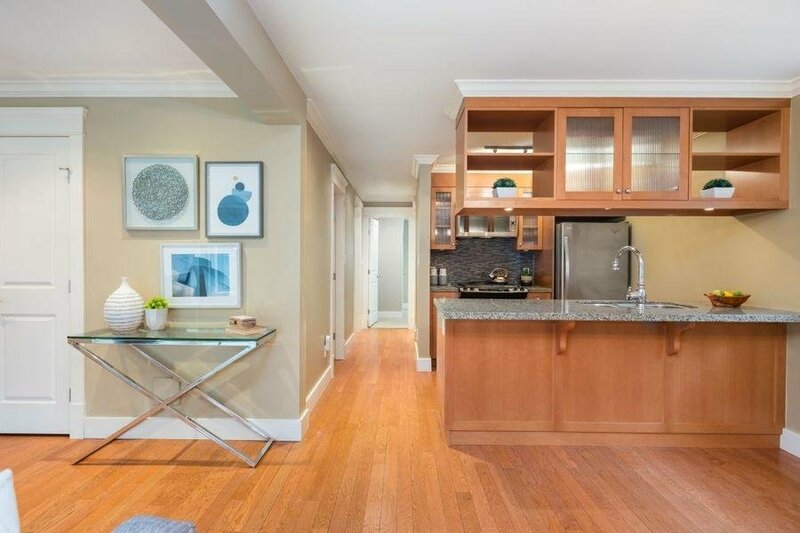 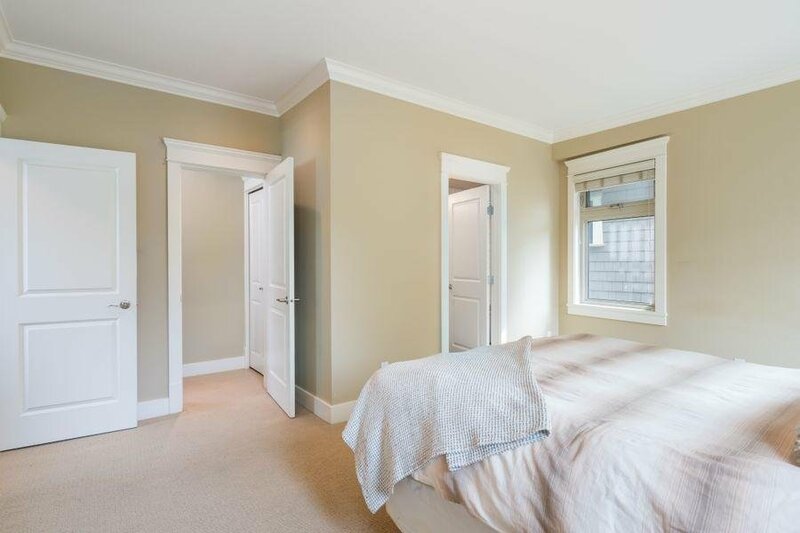 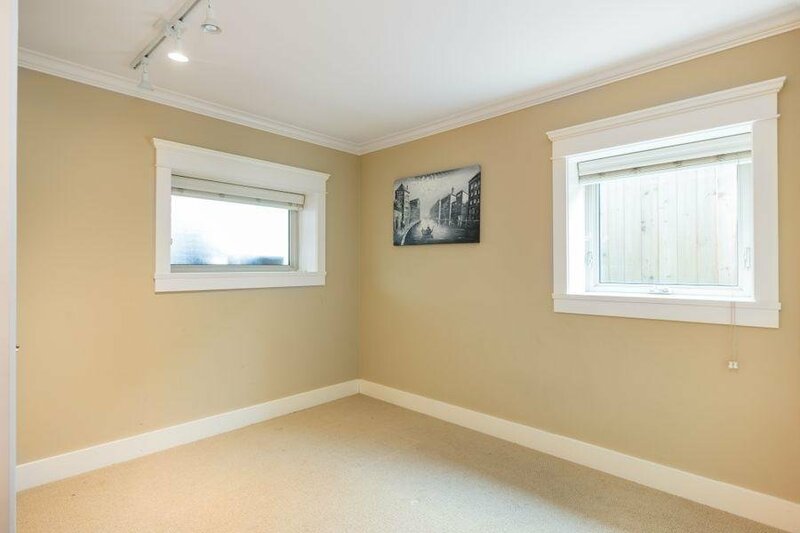 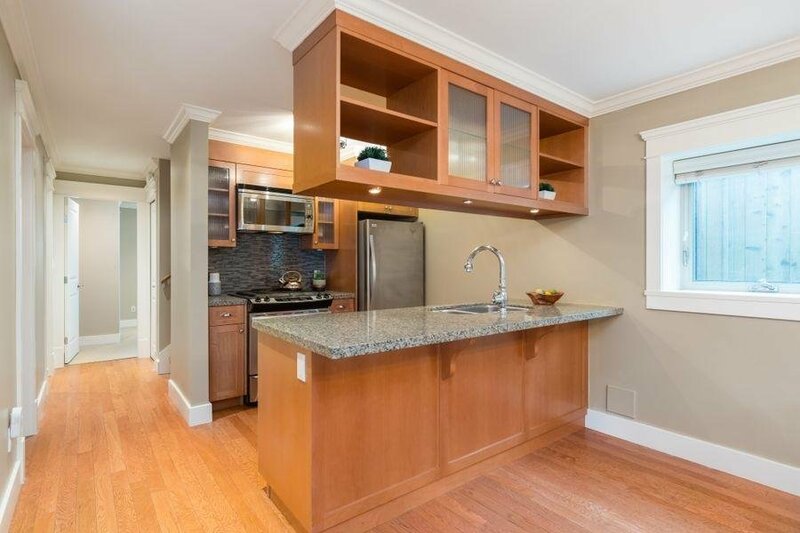 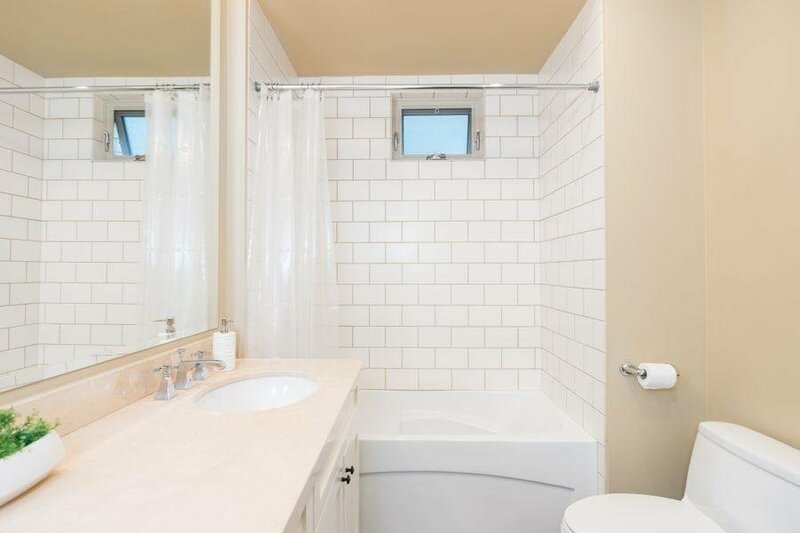 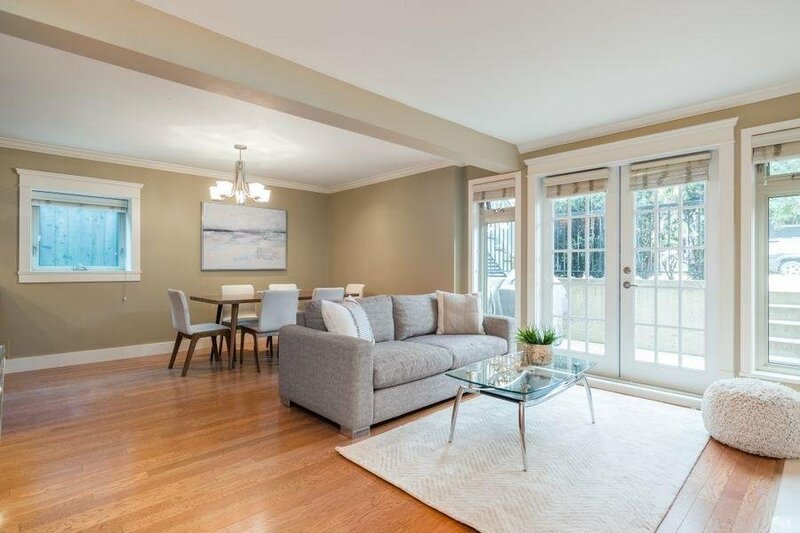 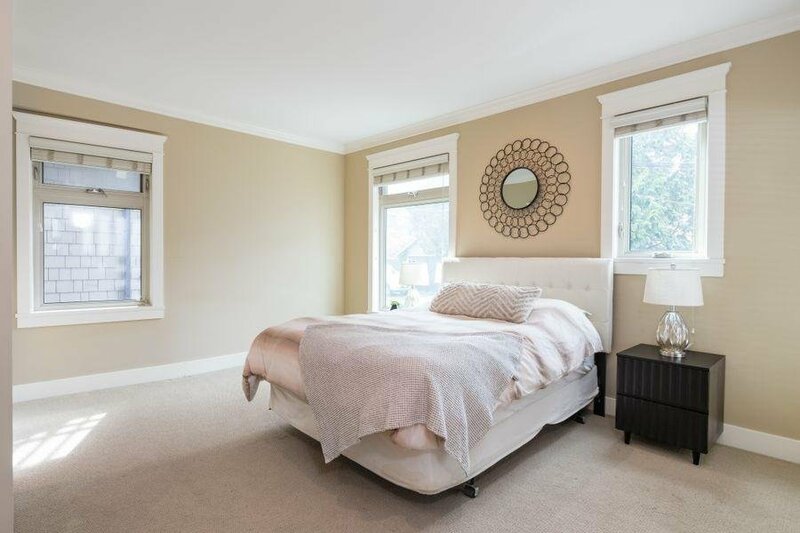 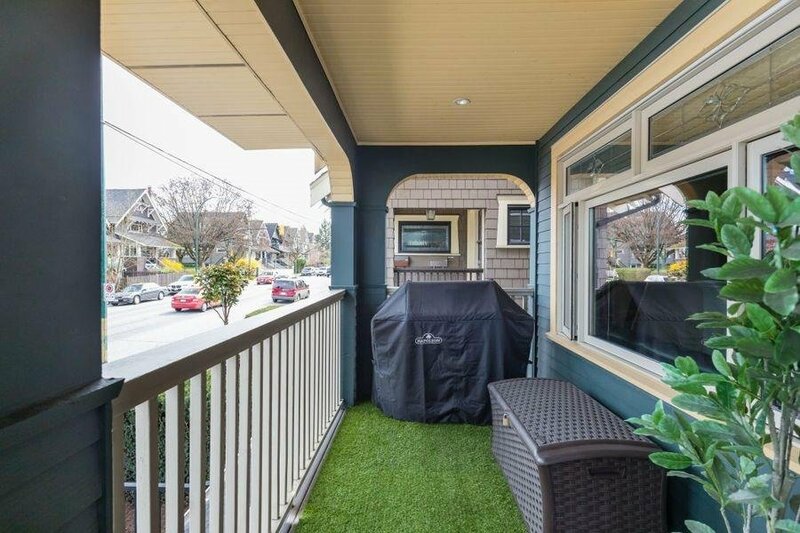 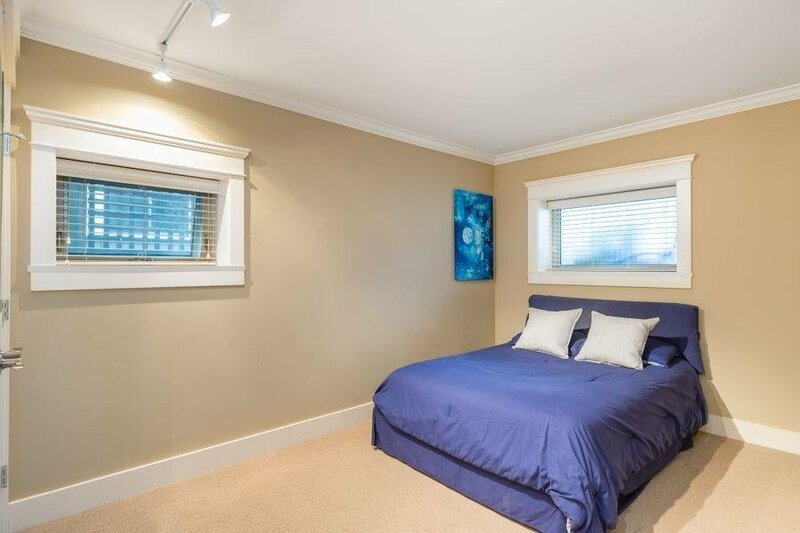 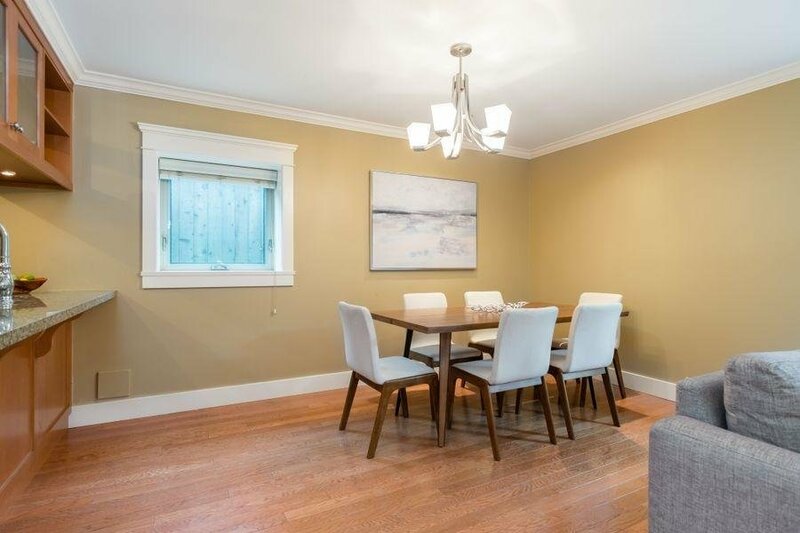 ft. 3 Bedroom/2 Bathroom Duplex is right in the heart of Kitsilano and just steps to the Beach, Point Grey Road, great restaurants, coffee shops, parks, greet schools, West 4th Ave's shopping district, and many more amenities. 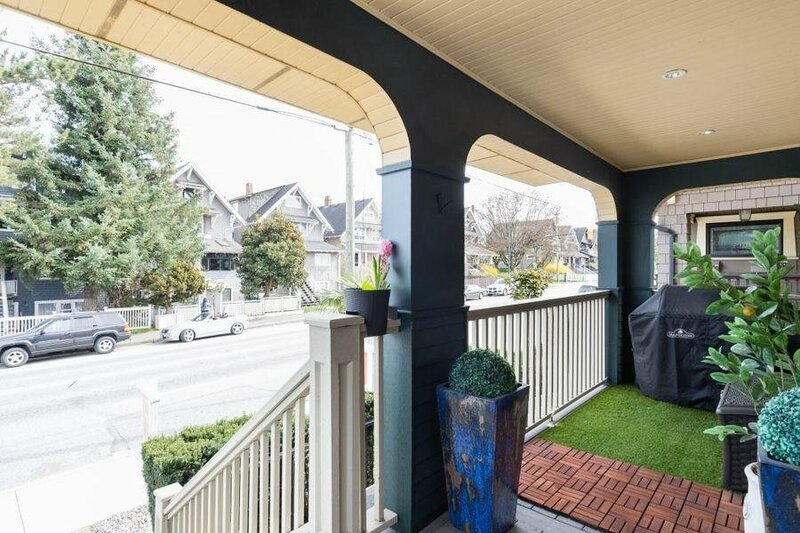 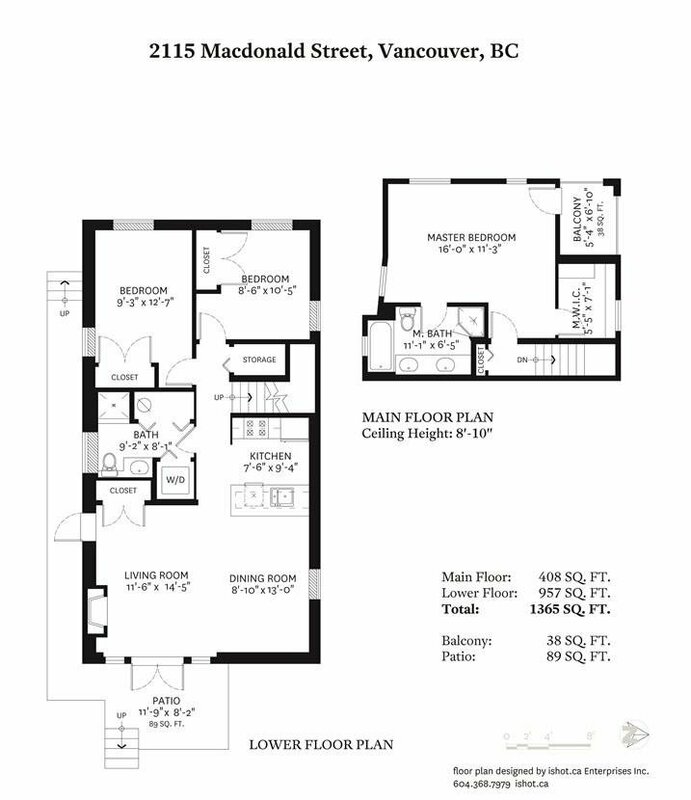 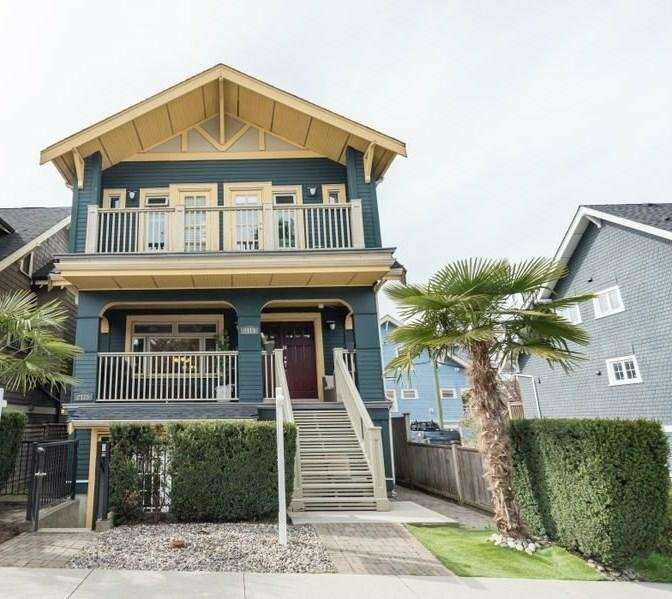 Duplex homes at this price point, rarely comes available in this location - it is the lowest priced 3 Bedroom Duplex in all of Kitsilano. 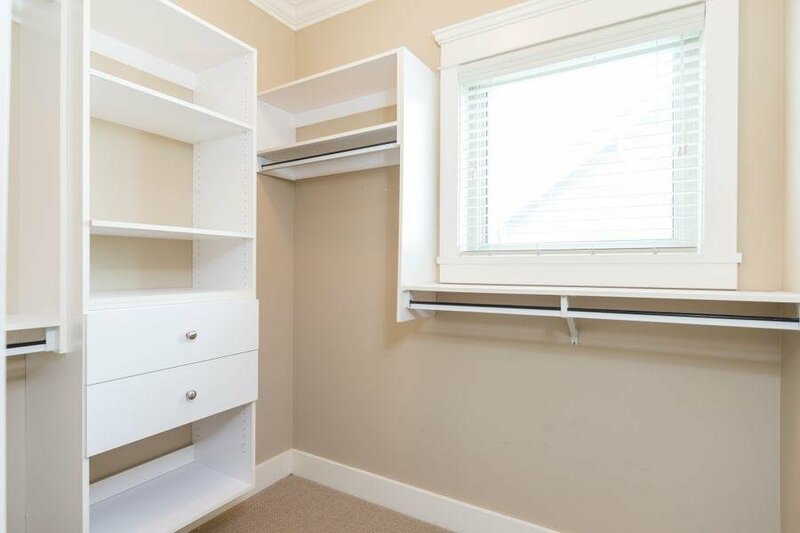 Pets and rentals are ok, one parking stall included.